Immaculate, one-owner home! Backs to a gorgeous, private forest. 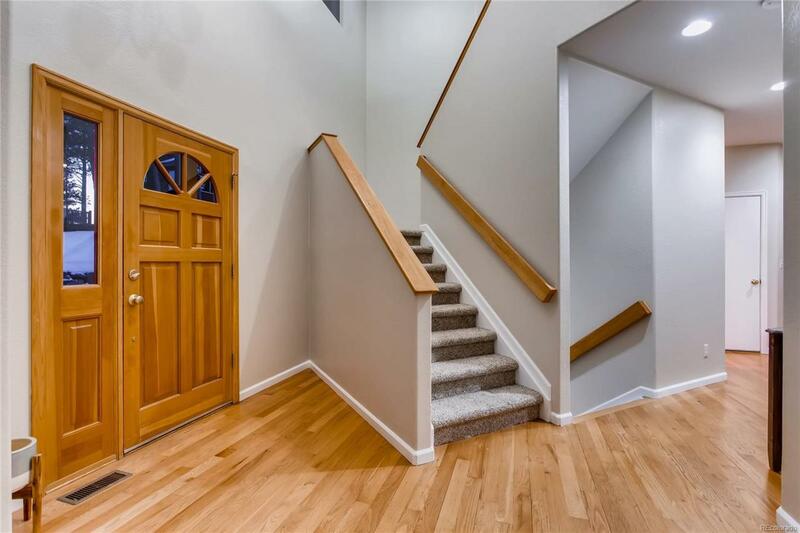 Desirable layout includes an upper level master suite and huge 5-piece bathroom / walk-in closet, 2 bedrooms with jack-and-jill bath, and loft area suitable for a desk or toys. Main level formal dining room, eat-in kitchen, gas range, cozy gas fireplace and soaring great room. Your walk-out basement has high ceilings, river stone fireplace and custom wood built-ins, 4th bedroom, full bathroom, and abundant storage. 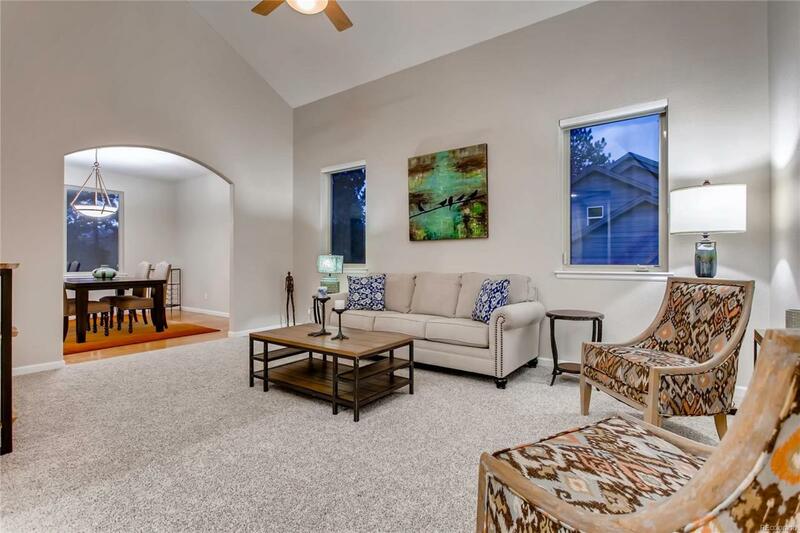 The fresh interior paint and new carpet are the cherries on top. 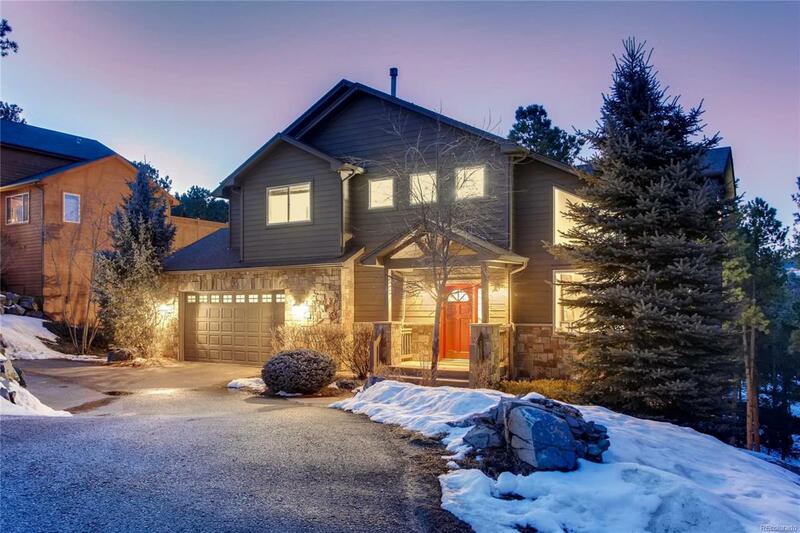 Enjoy paved roads, Evergreen schools, and an easy commute to the city. 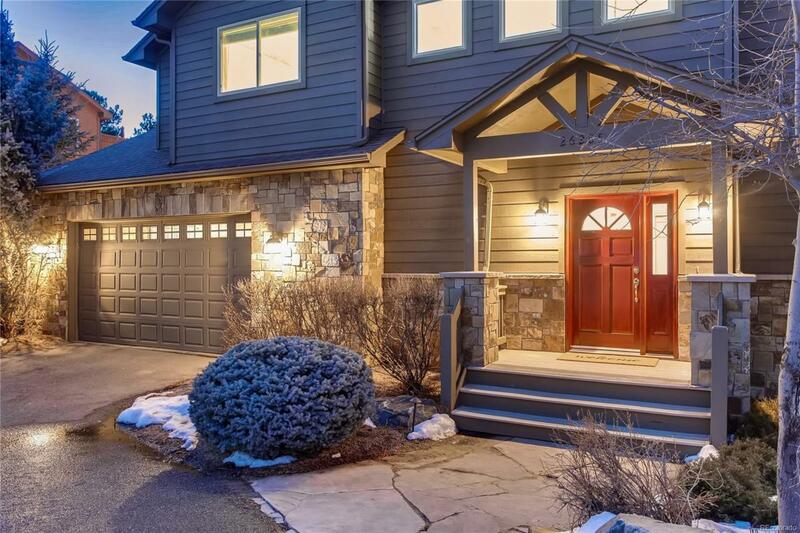 Don't miss out on this opportunity to call this stunning house yours!